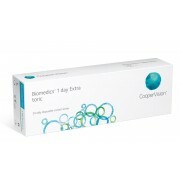 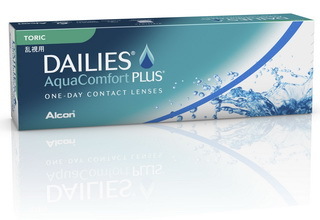 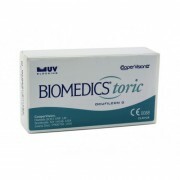 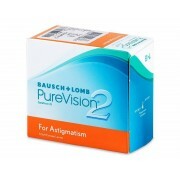 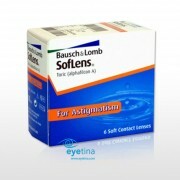 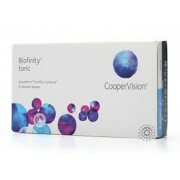 Blincon B Color Toric Contact Lenses Specially For Astigmatism﻿ Here it comes! 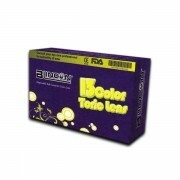 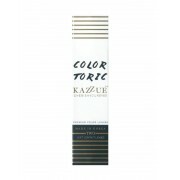 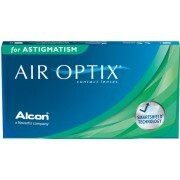 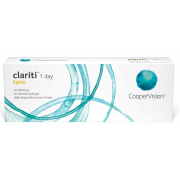 Blincon Color Tori..
Blincon Color Toric Contact Lenses Specially For Astigmatism﻿ Here it comes! 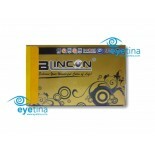 Blinco.. 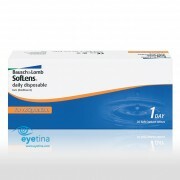 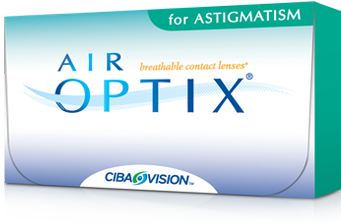 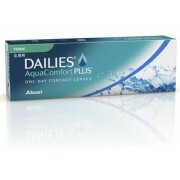 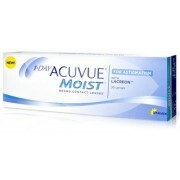 Along with the convenience of no solutions, no lens cases, and no hassles, 1-DAY ACUVUE® MOIST® Bran..